Have your double glazed unit ‘broken down’? Does it have condensation within the two pieces of glass? 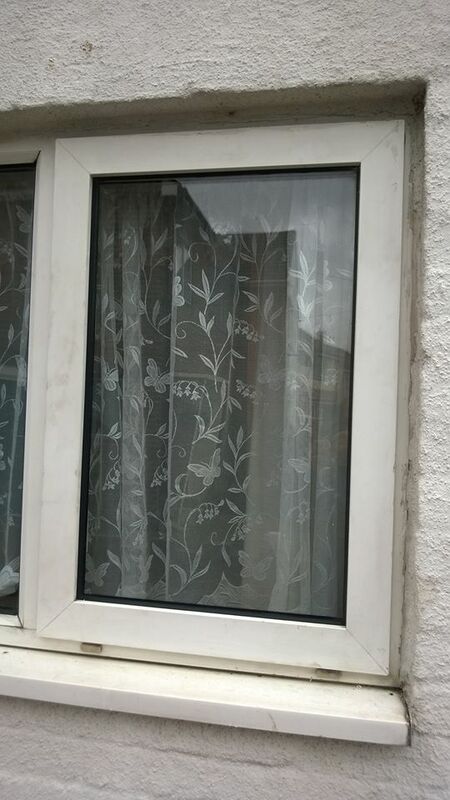 Then if the answer is “Yes” then you have come to the right place as we offer a reliable Double Glazed unit replacement service. 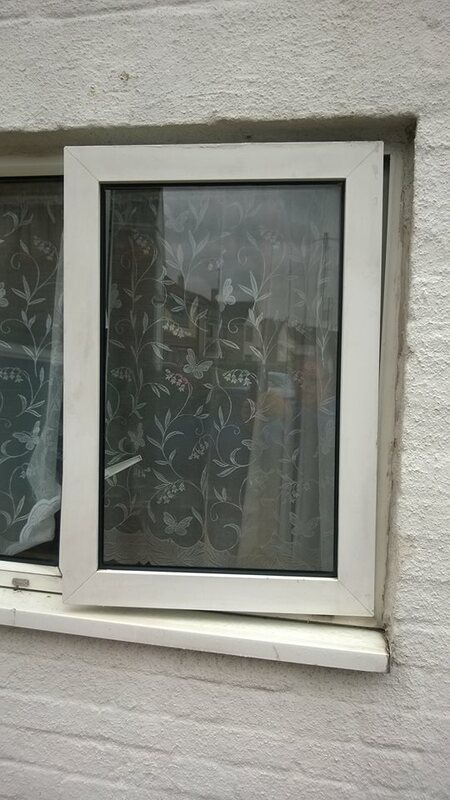 Does your door or window not close properly, or not as well as it use to, and do you struggle to open/close it? 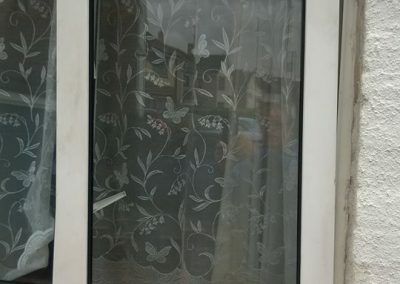 Your problem could be that your window or door has ‘dropped’ and if that is the case we can repack and get your door and window working like new. 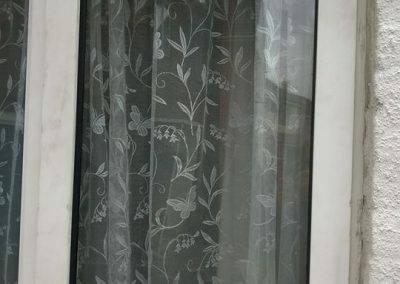 Maybe your Stays (Hinges) have seized or broken and your window refuses to open, well we can replace and adjust the stays. Have your Double Glazed Unit “Broken Down”? Does it have Condensation within the two pieces of Glass? Your problem could be that your Window or Door has “Dropped” and if that is the case we can repack and get your Doors and Windows working like they did when they were new again. All of which can be installed into Door Panels and even into Glass. 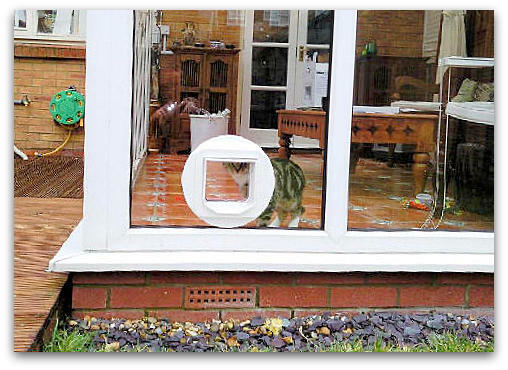 We can fit a cat flap in just about anywhere you wish. 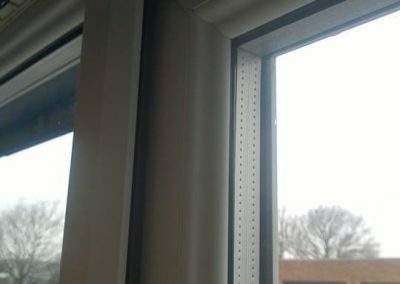 the problem of windows that won’t shut properly. This is an easy cure for drafty rooms and heat loss. 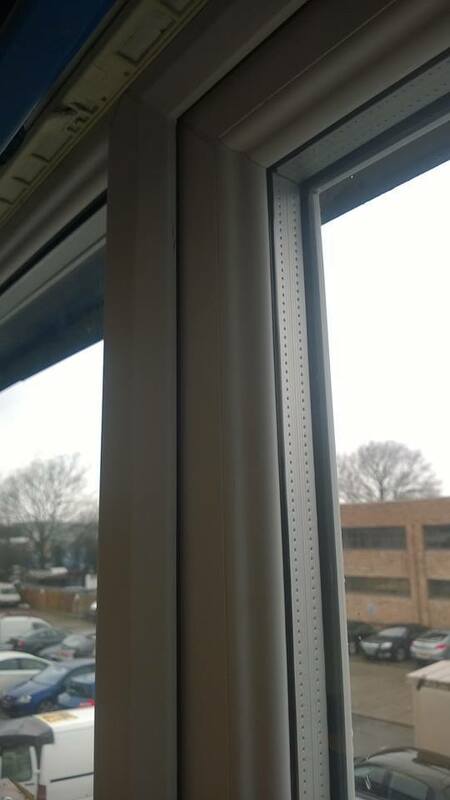 This window has a large gap which is causing problems. 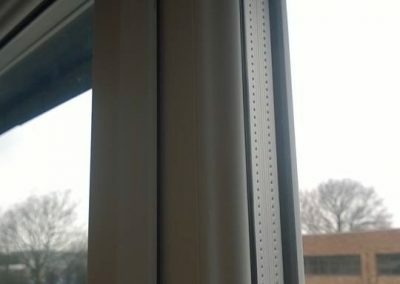 This is the same window with new hinges that have closed up the gap. This window has a broken hinge (stay). See the top right of this photo where the window is pulling away from the frame. 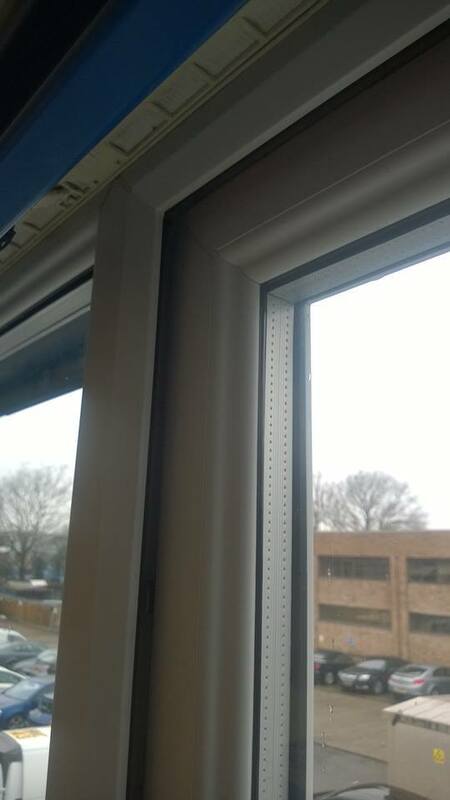 Same window … New hinges!